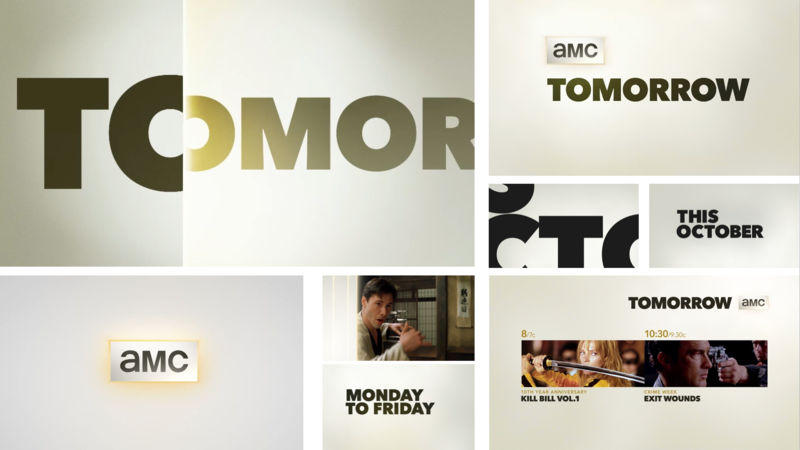 For years, AMC was a basic cable movie channel that gained traction with its pioneering original content. 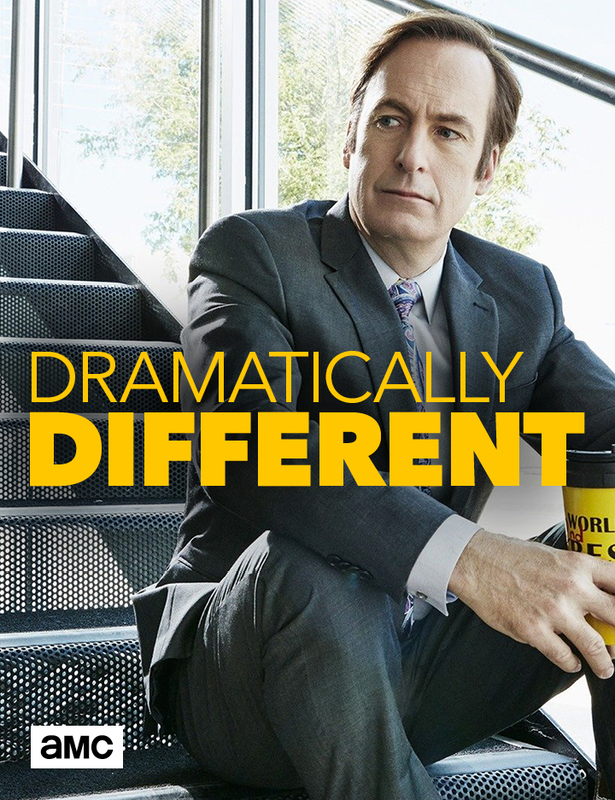 They had two hit series in Mad Men and Breaking Bad, and an emerging phenomenon with The Walking Dead. As they entered the premium space, Troika recognized the change with the tagline, Something More, a nod to their pioneering spirit and commitment to quality content. 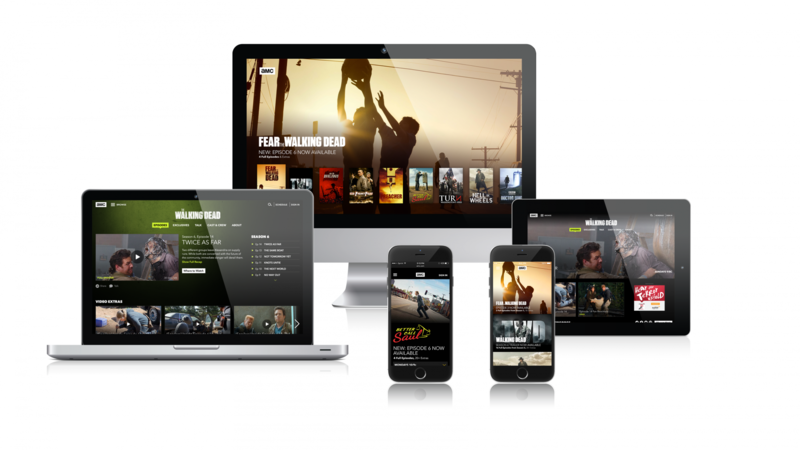 With their continued success, AMC needed to evolve the brand as their new content began to amass new audiences. Our team of media anthropologists partnered with AMC President Charlie Collier to better understand the success of immersive content and the cultural shifts that have contributed to their popularity. 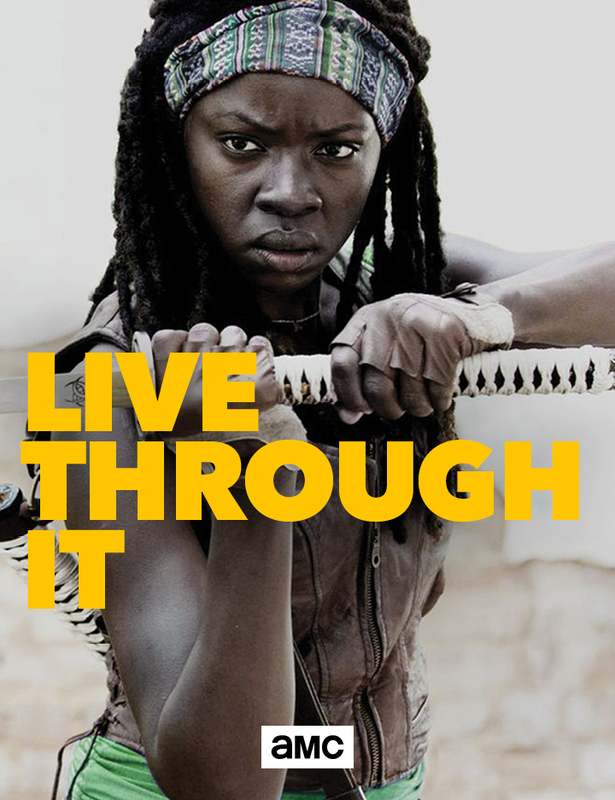 We uncovered a number of insights that helped explain the behavior of immersive TV fans and their remarkably deep relationships with AMC’s shows and characters. Our company's examination of these cultural shifts has made it increasingly clear to us that: immersive TV isn't a fad that has suddenly come into vogue for its moment, only to fade later. It's a virtuous cycle in which life affects art, and then art affects life, with we as viewers happily immersed in an engaged, entertained center. 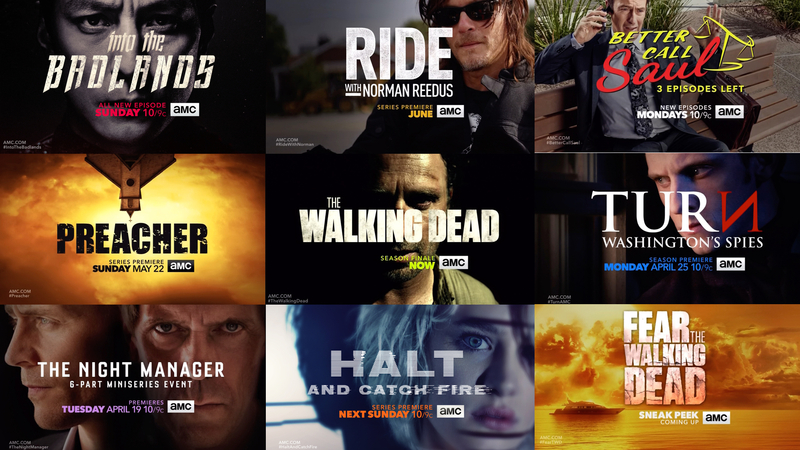 The new brand position, Intensely Entertaining, speaks to the relationship AMC's viewers have developed with the brand and the content. It reflects the commitment to powerful storytelling and their ability to unite audiences through their shared passion. The new brand evolution reaches beyond the on-air design, informing marketing campaigns that resonate with fans. The design reflected its evolution from elegant and sophisticated to bold and energetic.